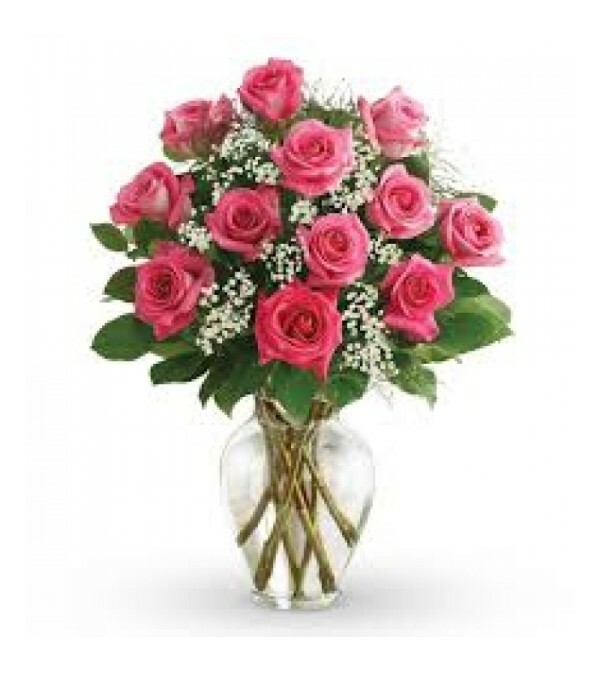 One dozen pink roses arranged in a vase. We have many rose colors to choose from. 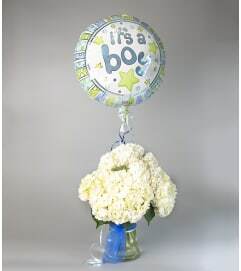 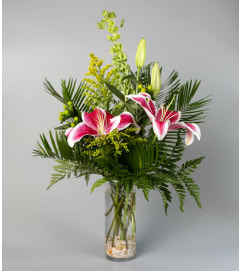 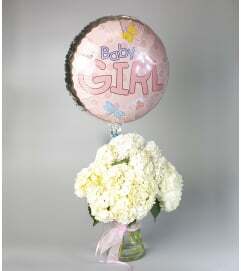 Give us a call or add your color choice to the delivery instruction area of the online order form.